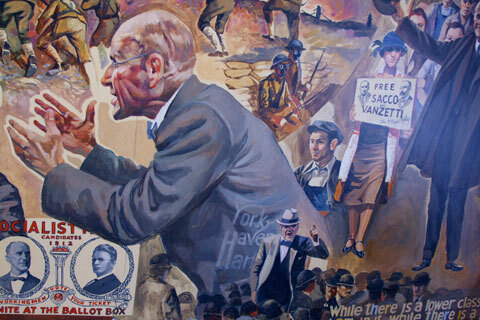 The U.S. Supreme Court rules on Debs v. United States, affirming the labor leader’s conviction under the Espionage Act of 1917 for an anti-war speech he gave in Canton, Ohio, in 1918. 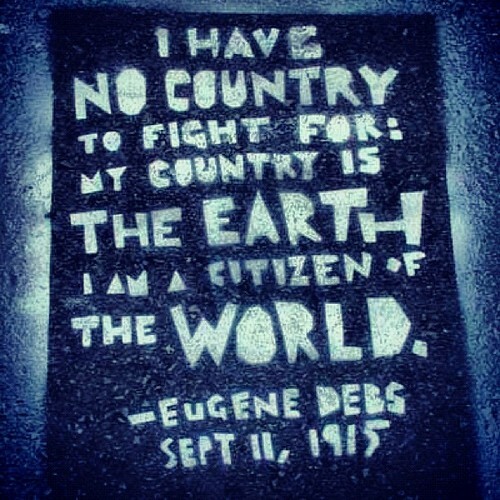 Debs was sentenced to ten years in prison and disenfranchised for life. While in prison, he ran for president in the 1920 election and received 919,799 votes (3.4 percent of the popular vote). 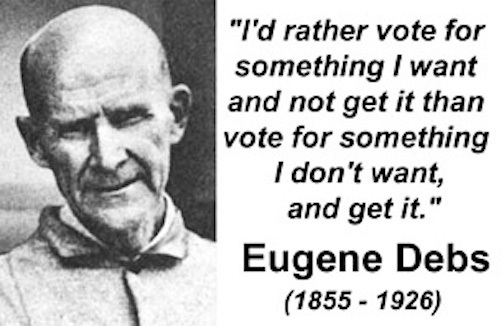 Union leader and socialist Eugene V. Debs receives 913,664 write-in votes (3.4%) for president while he was in prison in Atlanta, Georgia. Following a series of speeches in which he condemned U.S. involvement in World War I, labor leader Eugene Debs is arrested in Cleveland, Ohio, for violating the Espionage Act with the “intent to interfere with the operation or success of the military or naval forces of the United States.” At his trial, Debs said, “I would oppose war if I stood alone.” He was found guilty and sentenced to ten years in prison. 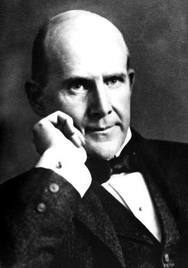 The American Railway Union (ARU) is founded in Chicago by locomotive fireman Eugene V. Debs and other railway workers. 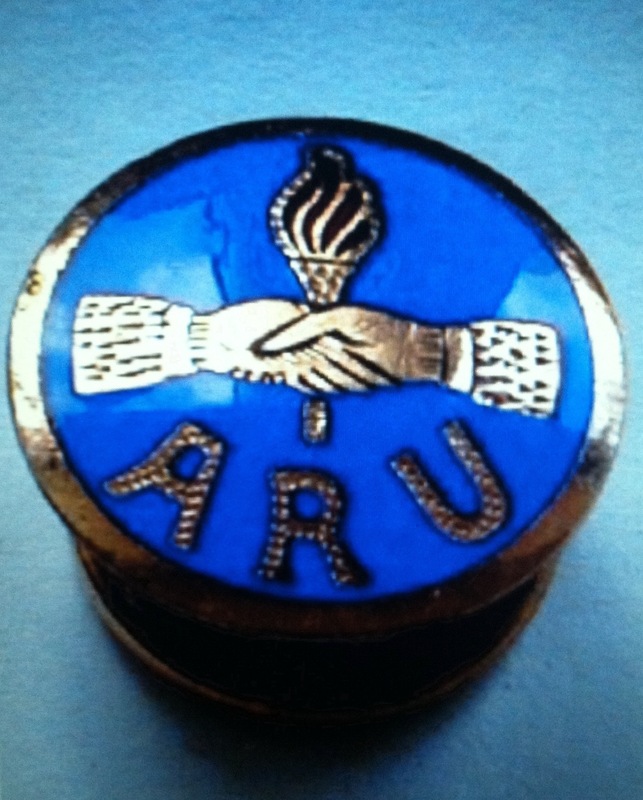 The ARU was an industrial union for railway workers, regardless of craft or service. Within a year, the ARU had 125 locals and very quickly grew to become the country’s largest union. 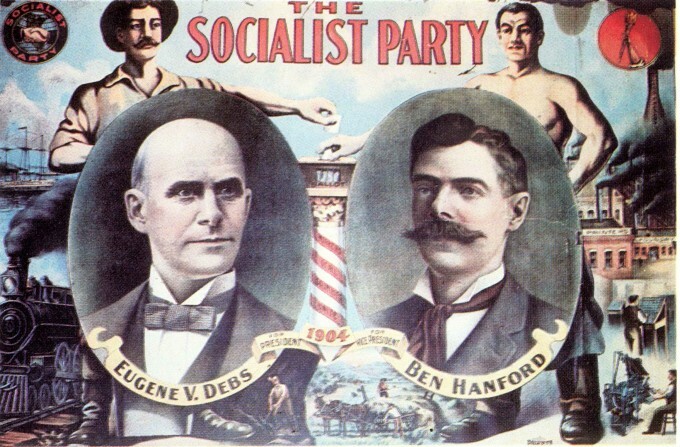 Railroad union leader and socialist Eugene V. Debs speaks in Canton, Ohio, on the relationship between capitalism and war. Ten days later he was arrested under the Espionage Act and eventually sentenced to 10 years in jail. 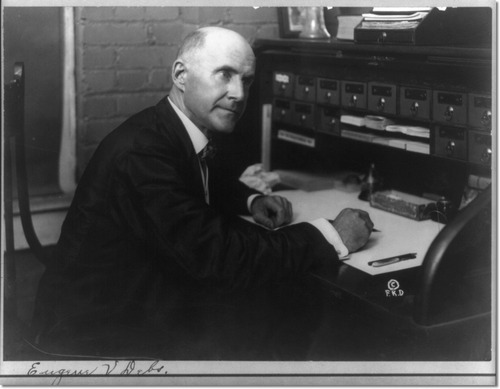 The Debs Memorial Radio Fund begins operating WEVD out of New York City in memory of labor leader Eugene V. Debs. “It is our intention to make this station a forum for Labor, Peace and Progress,” said G. August Gerber, the radio station’s manager.